Try this for a weeknight supper - buy the tenderloin on the way home from work one night, marinade overnight, and bake or grill it the next. 1. Prepare the marinade in a small microwaveable bowl, microwave marmalade, mustard and canola oil, uncovered, on Medium (50%) power for 1 to 2 minutes, or until marmalade is melted. Stir in garlic and rosemary. 2. 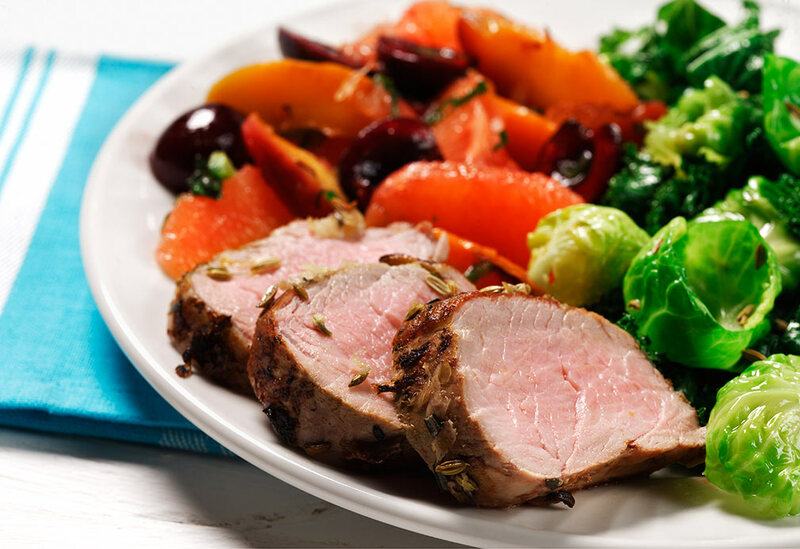 In a resealable plastic freezer bag set in bowl, combine marinade and pork. Refrigerate for at least 4 hours or for up to 2 days, turning occasionally. Drain and discard marinade. 3. Preheat oven to 400 °F (200 °C). 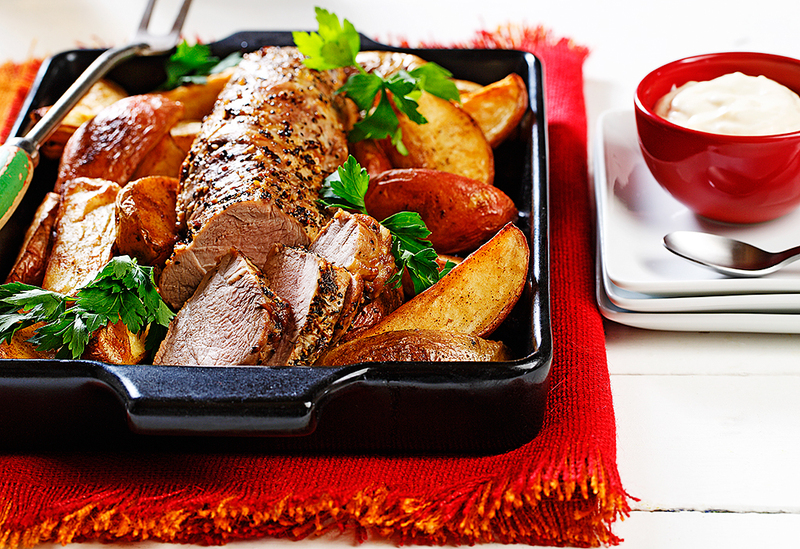 Place pork tenderloins in prepared baking pan so they are not touching. Bake in preheated oven for 25 to 30 minutes, or until meat thermometer reaches 160 °F (70 °C) or just a hint of pink remains inside. Let stand for 5 minutes, covered lightly with foil, before serving. Slice across the grain. 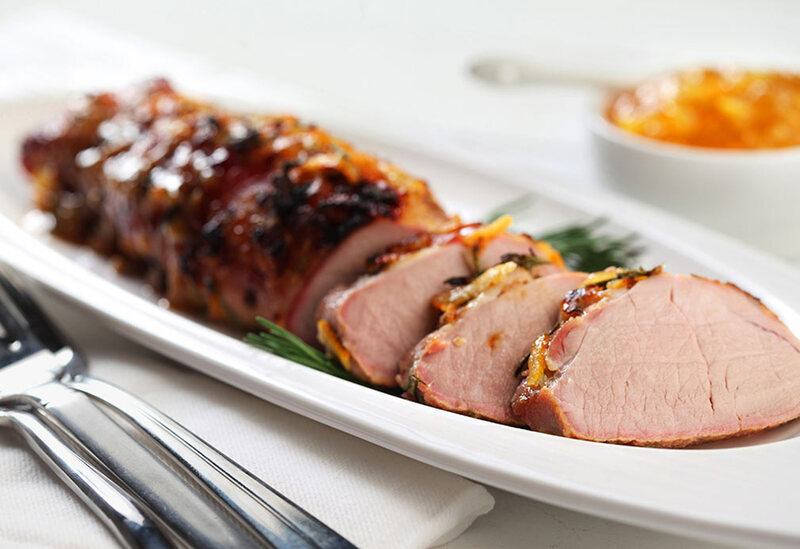 Tips: To prevent the thin tip of pork tenderloin from drying, turn it under before baking. 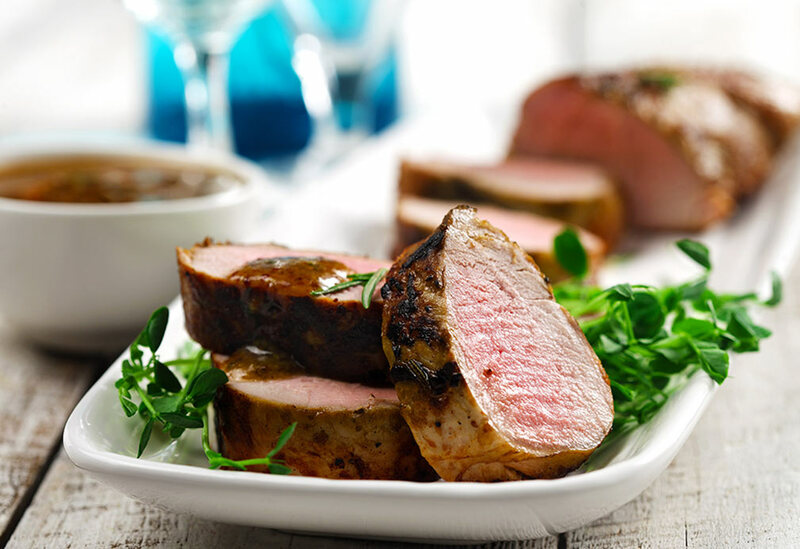 Tenderloin can be frozen in the marinade for up to 2 months, thawed in the refrigerator overnight and then grilled. Variations: For a sweet ginger flavor, add 1 Tbsp (15 mL) grated fresh ginger root with the garlic and rosemary. Substitute grilling beef steak, pork loin chops or skinless boneless chicken breasts for the tenderloin.